Every year, we enthusiastically kick-start the new year and then as the year is about to come to an end, we start planning a grand farewell on 31st December. As 2018 starts to draw to a close, it is about time that we start our planning for the finest New Year celebrations of our lives. Whether you’re looking for a peaceful night in the midst of beautiful surroundings or an eventful one in the coolest party in town; make this New Year your best one. Take off for a vacation at the end of the year and welcome the next one in style! Head over to someplace new and explore to get a different feeling of welcoming the next year. 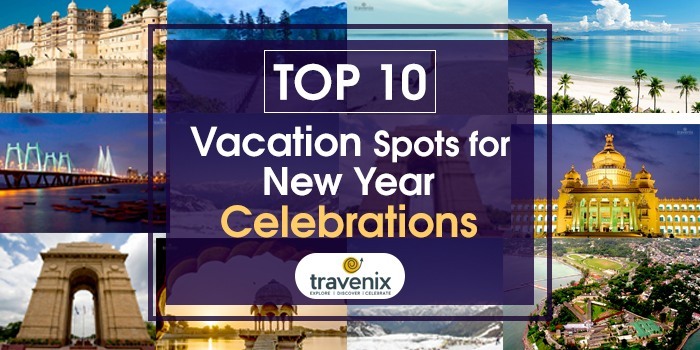 Here are our picks for the best vacationing spots for the New Year celebrations. The party paradise is the undisputed #1 choice for the upcoming celebrations. 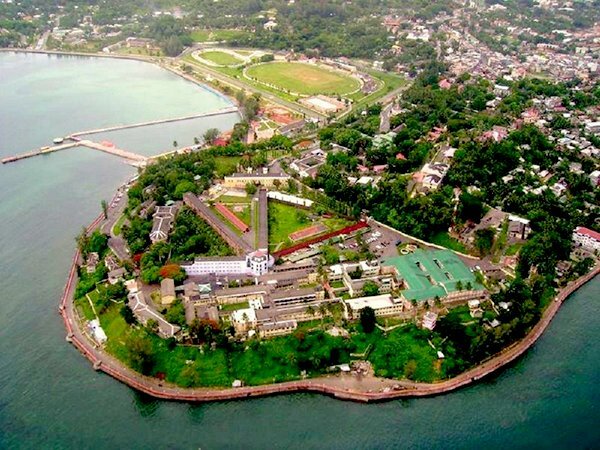 With beaches along its entire coastline which turn into hot party spots at night and romantic spots for candlelight dinners, everyone is sure to enjoy the beautiful surroundings and amazing celebrations here. For all Mumbaikars, this is one of the best places around Mumbai to head off to for welcoming 2019. This little union territory south of Chennai is a hot party spot with its numerous beaches, classic churches, and little cafes. With one of the best amalgamations of peaceful and loud celebrations, this is definitely our pick for the new year’s celebrations. 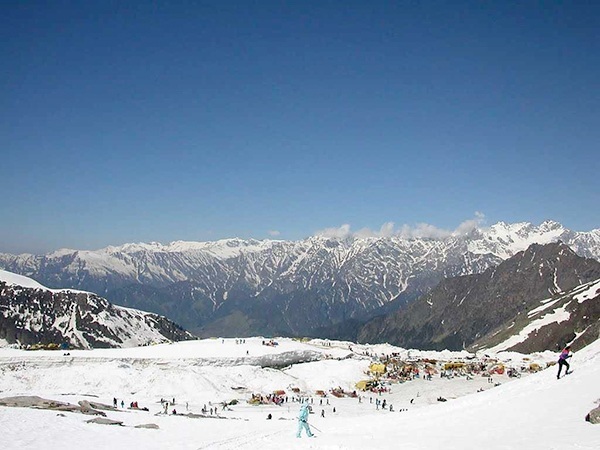 Manali is a scenic vacation spot, with pine trees and picturesque scenery all around. Snow covered hills and valleys with ample places to ski assure you of a unique holiday; by celebrating in the midst of the natural beauty under the starry sky. This quiet getaway in the hills of Himachal gives you a chance to head off for some amazing treks and get scenic views of the Parvati Valley. 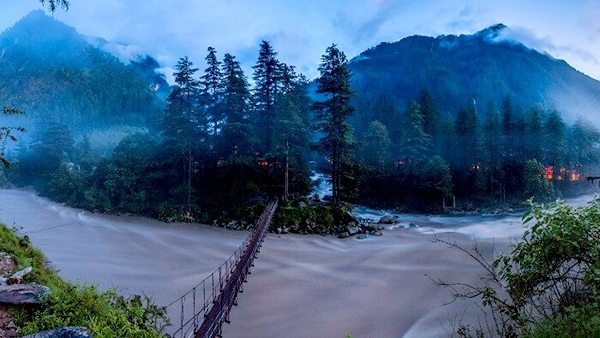 Not only does Kasol give you a chance to take in the beautiful mountain air, but it also allows you to end your year on a high! 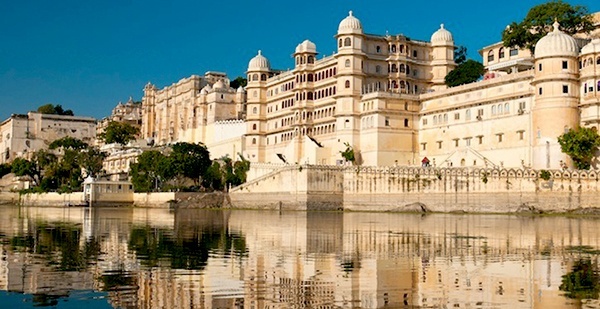 The royal treatment awaits you when you visit the city of lakes – Udaipur. This romantic heaven is THE spot to head off to for an exotic vacation that is sure to leave you spellbound with its grandeur. Visit this place around New Years&#39; Eve to get treated like a king or queen. 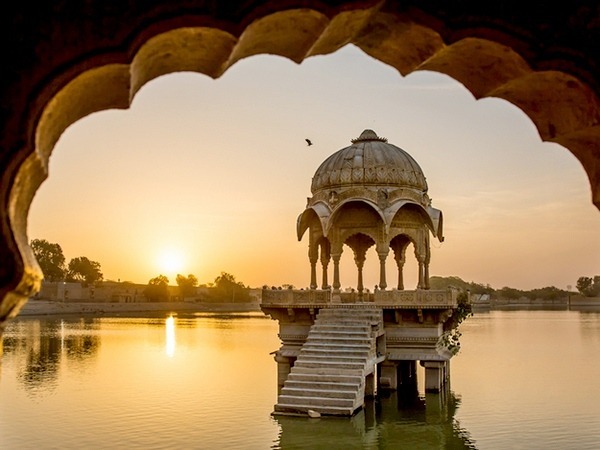 One of the best spots for stargazing in India, Jaisalmer in Rajasthan gives you some of the finest views that deserts have to offer. Camping out in the desert, viewing the starry night and delighting your taste buds with local Rajasthani cuisine makes it one of the best destinations for new year celebrations. One of the party capitals of India is definitely THE place to head off to for its many glamorous pubs and bars with DJs who play music throughout the night so that you can dance your way into the new year while sipping some of the best drinks available out there. 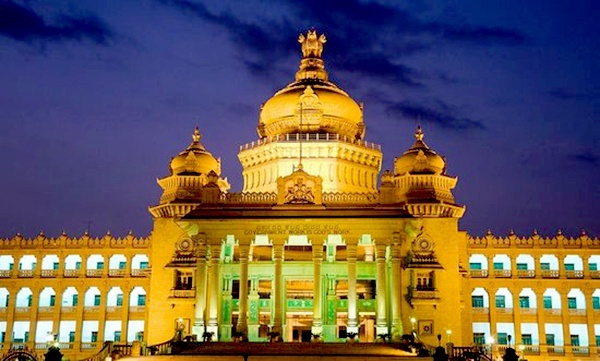 With some of the very best pubs in India, all party freaks MUST visit Bangalore. The maximum city of India is literally the one that doesn’t sleep. Some of the very best restaurants and cafes are located here, and with the finest sea-facing views, you are assured of a unique and once in a lifetime experience. 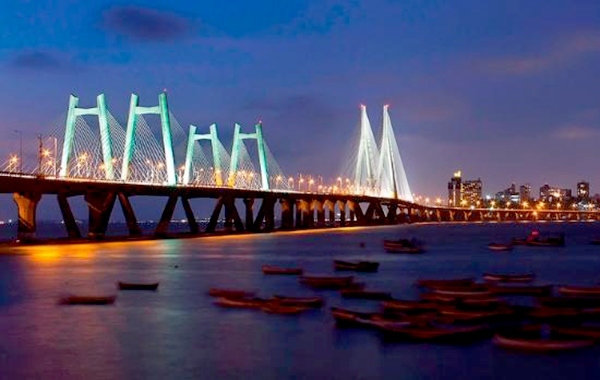 5-star hotels in Mumbai, fine dining restaurants, quaint cafes, and happening clubs; this is a city that has something to offer to everyone. The nation’s capital is also an artistic heaven and known for its art and historic buildings that date back hundreds of years. 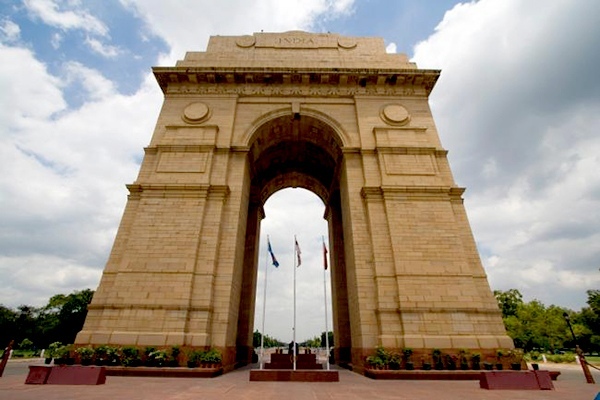 With ample places to feast on exotic Mughlai cuisines and fine pubs and bars that allow you to party through the night and welcome the next year in style with your near and dear ones, New Delhi is definitely the place to head to with your close ones. These little drops in the Indian Ocean are among the most scenic set of islands in the world and serve as the most ideal getaways for everyone. 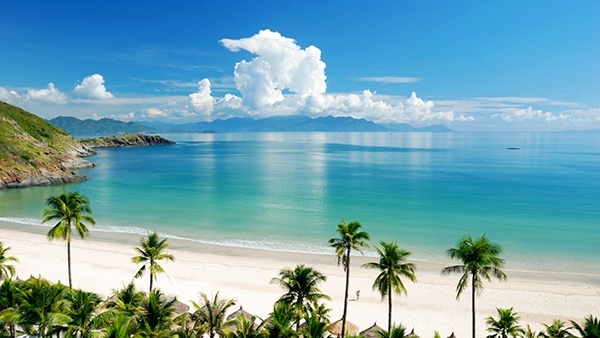 The white beaches and blue waters of the ocean are a welcoming sight and these sceneries make for a very peaceful and romantic New Year celebration. After going through this list, we are sure that you have already started planning your celebrations for saying adieu to 2018. Make sure that you book your tickets and reserve your places before all spots are filled! If you know of some other cool destinations or have an idea of places to head off to in all these destinations, do let us know in the comments below.